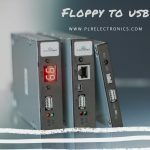 'Floppy To USB' – Upgrade your Floppy Drive to a USB reader! 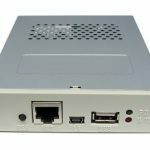 What is the 'Floppy To USB' Device? 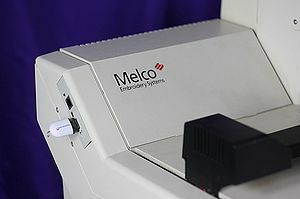 The 'Floppy to USB' device is a device used to eliminate floppy disks and floppy drives. 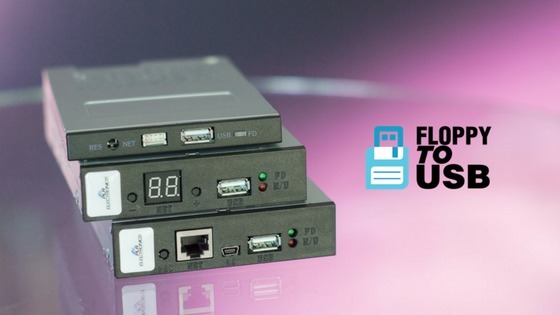 The 'Floppy to USB' device will replace your current floppy drive with a USB reader that emulates a Floppy Disk Drive. 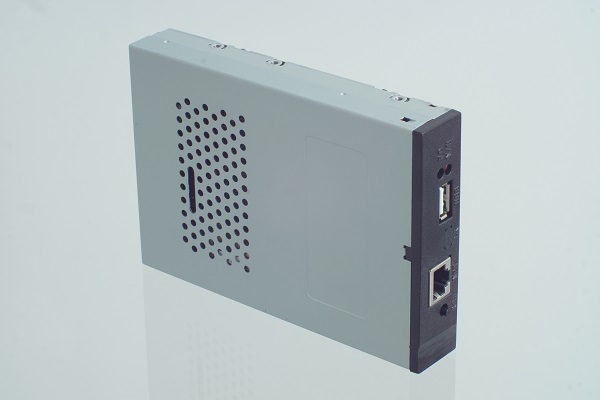 The 'Floppy to USB' device is easy to install and does not require any drivers or software. 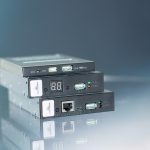 Our 'Floppy to USB' is PLUG-AND-PLAY compatible, meaning it should just plug right into your existing connections and hardware. 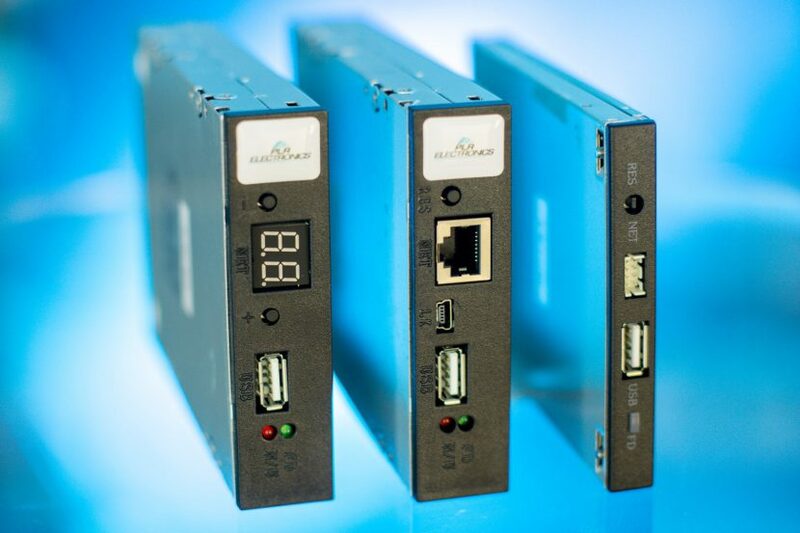 We have several different versions of our drive, all designed to replace certain types of floppy drives. 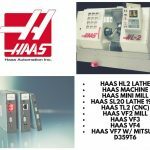 We have replaced drives in THOUSANDS of different types of equipment and machines. 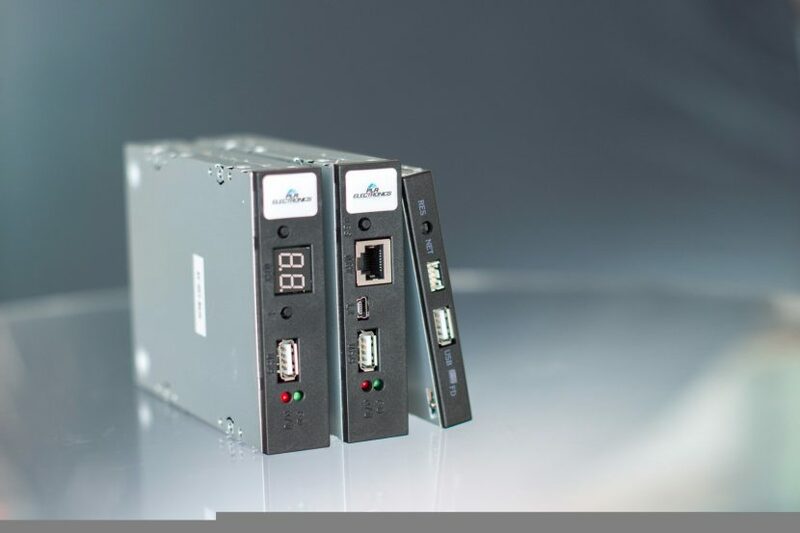 Does our Floppy to USB Drive work on your machine? 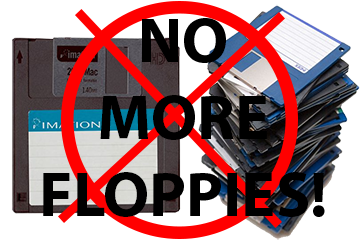 Does our Floppy to USB Drive work on your machine? Check our Compatibility Chart or Contact US. Plug and Play. 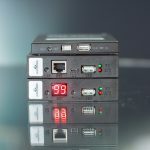 Easy installation and no system configuration or debugging required. 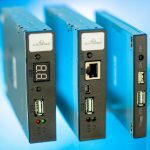 We offer Tech Support, Sales, and Troubleshooting based out of Fort Worth, Texas USA. Please CONTACT US if there is anything we can help you with! 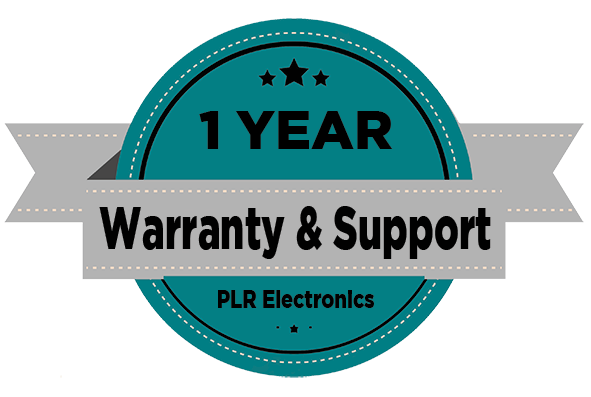 Our drive comes with a 1 year warranty and support package. 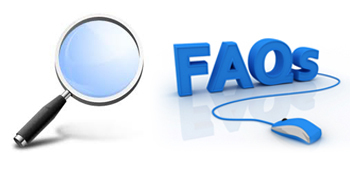 Call our technicians in Fort Worth, Texas for any support. We will help you get this quickly installed should there be any issues. The device is covered by a 1 year warranty. 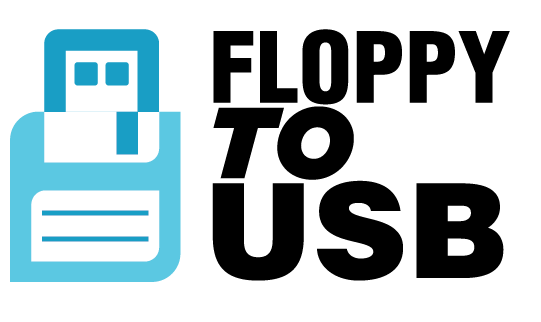 Floppy to USB Compatibility Chart.